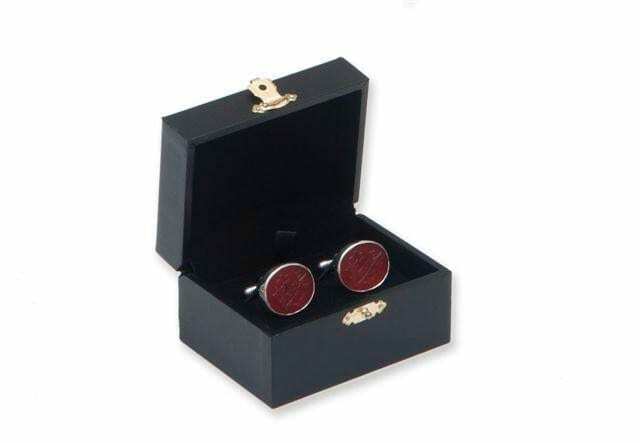 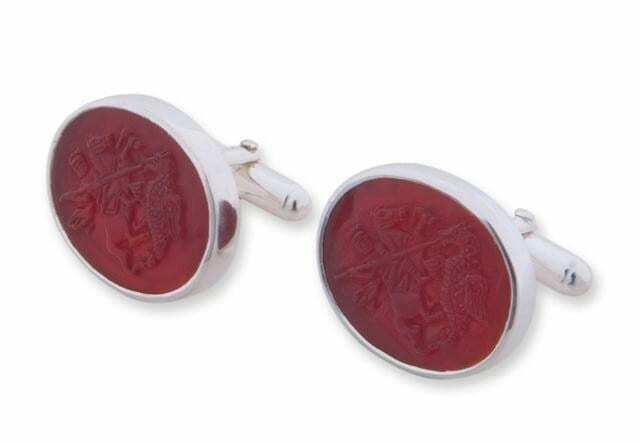 Red Agate Cufflinks sculptured hand engraving of St George and The Dragon Image. 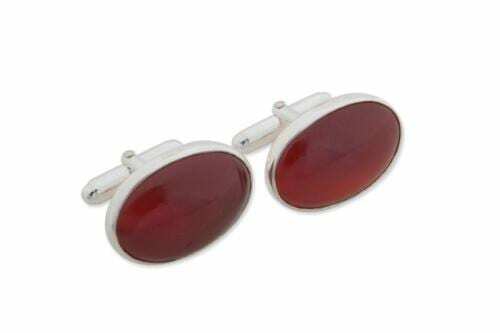 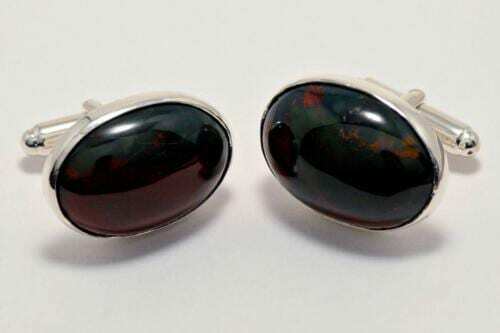 Beautiful genuine stone carved red agate cufflinks hand crafted with this interesting iconic image. 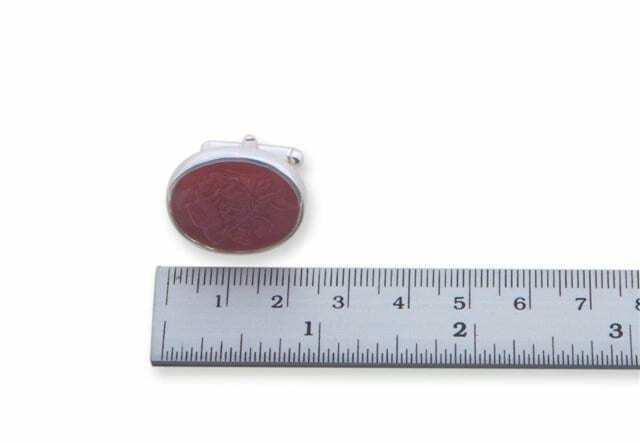 Each hand carved oval measures 22 x 18 mm is set in sterling silver with an easy fit swivel fitment. 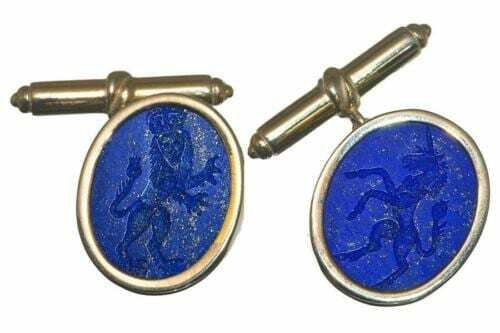 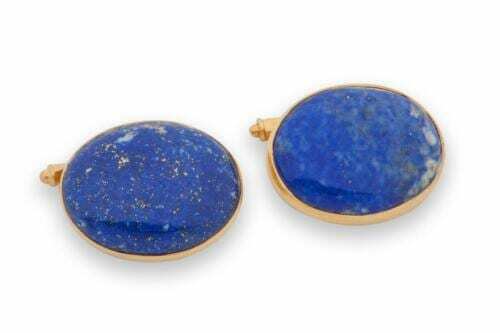 The very best of high class Cuff links.